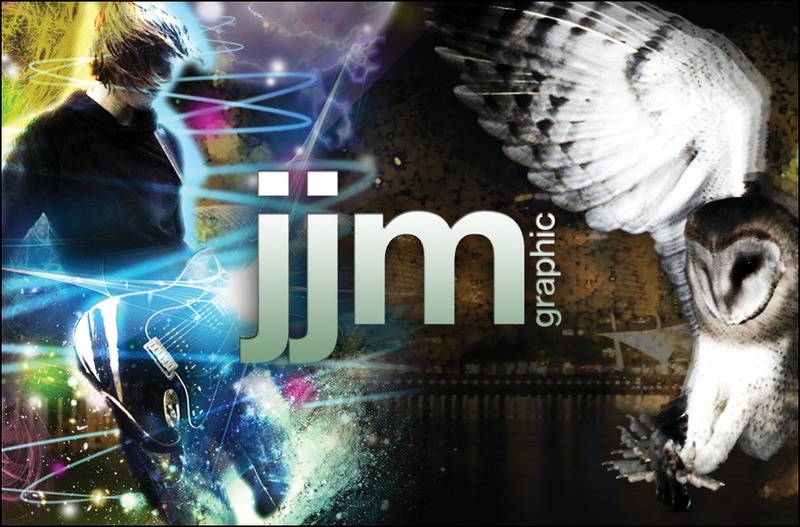 We are a dynamic graphic design agency based in Gateshead, Tyne & Wear. We make whatever you want us to - to date specialising in striking functional website designs, eye gripping posters and print adverts and new-startup brand and logo designs. We have a business background but are most definitely creatively driven. Our technical skills run to the limits of your imagination - if you can think it (or even if you can't) we can design it. All our clients are important to us, we take as much time and care over the small details of your job as in everything we do. Be assured of that. A composite piece used on my business card and website.